For those of you looking for an awesome gig to welcome the New Year, Cove Manila, Okada Manila's indoor beach club and nightclub, has grand plans for New Year's Eve when it tries to break the Guinness World Records for largest indoor balloon drop. The event will also feature iconic dance music DJ Pete Tong. I recently watched Pete Tong’s show at the O2 in London uploaded last December 1, 2018. The show features him, Jules Buckley and the heritage orchestra doing live electro-orchestral arrangements of many of the old Ibiza dance music classics of circa early 2000s. “This year will be something that you’ll celebrate once in your life. 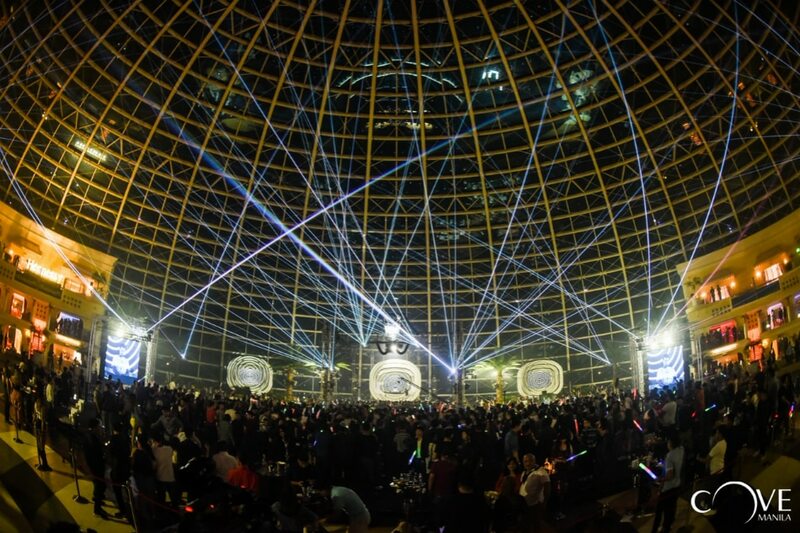 There are so many reasons to be in Cove for New Year's Eve," said Heathcliff Motorga, director of Cove Manila. "The party will be in the beach club since we expect about 3,000 people and we'll open early from 9 p.m. For the first 2 hours, we will have an open bar of a large selection of beverages for all tickets holders. This gives everyone reason to come early and enjoy the music and free drinks, rather than get stuck in traffic before midnight. By 11 p.m., we will have at the deck one of the most famous and awarded DJs of all time, Pete Tong. Okada Manila's largest indoor beach and night club culminated its first year with an explosive event featuring DJ Mag’s Top 8 in the world. 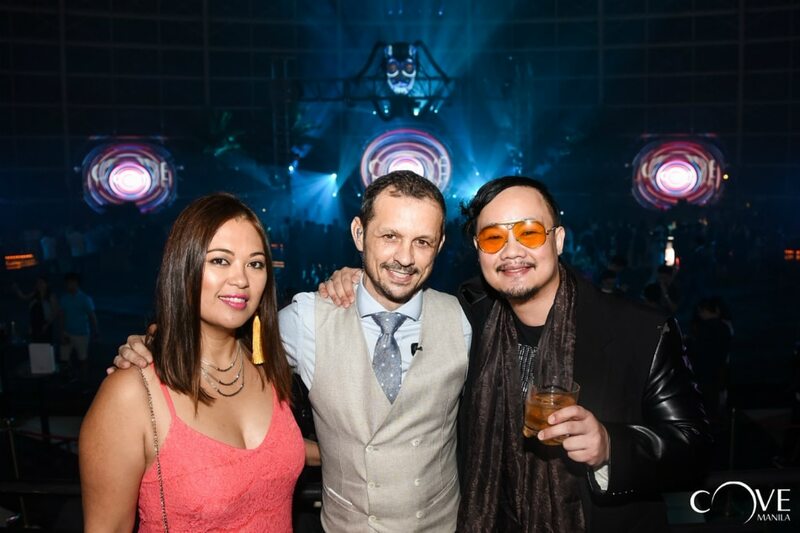 I was happy to join the festivities and check out how the club helped Manila’s party people ‘touch the sky’ with higher dimensions of energetic enjoyment. Award-winning Dutch DJ Nick Van de Wall aka Afrojack is currently at the 8th spot of DJ Mag’s World’s Top 10 DJs. He became famous for his success with the original track “Take Over Control” featuring Eva Simons. The song is also Afrojack's first single to enter the Billboard Hot 100, peaking at number 41. 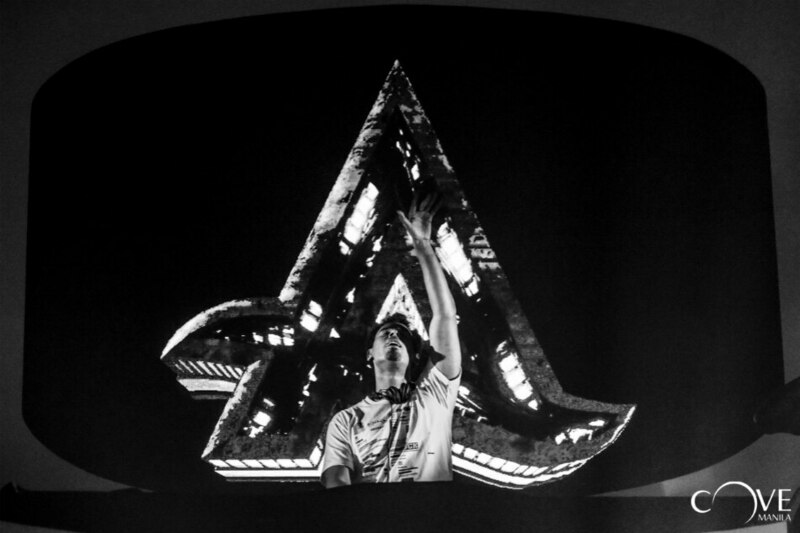 Afrojack's latest EP, Press Play, with its 14 tracks, was released in August 31, 2018. According to Billboard, “Another Level” was co-produced by Martin Garrix. 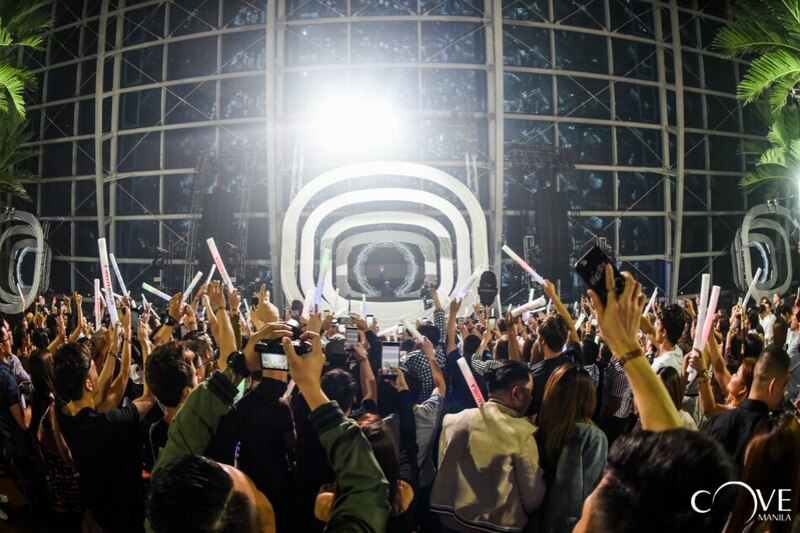 The 9,000-square-meter indoor beach club and nightclub situated inside the sprawling Okada Manila was set up to express a unique festival atmosphere that complemented Afrojack’s performance. Motorga said they made sure the event stage was set up at the beach club area of Cove by the dome. “To keep an event in the beach club is a massive challenge for us in terms of acoustic or to give maximum experience to all our guests during the show... For the Crescendome events, to celebrate our first chapter, we wanted to make it special, to create a festival vibe. I’m happy to hear people appreciate it. The entire team worked hard with passion, constantly trying to be creative and bring always something new for Cove fans,” he said. I also had a good throwback chat with Motorga as we talked about the headliners that were able to perform in Cove in 2018. “There were so many in just one year--Steve Aoki, Dany Avila, Laidback Luke, Showtek, Lil John, Diplo, Kaskade, Tujamo, Ferry Costen, Zedd, Dedmaus5, Steve Angello, Erick Morillo, Ummet Ozcan, Paul Van Dyk, Gareth Emery, Markus Schultz, Nervo, Tiesto, Dj Snake, Afrojack, any many others. We had also playing in Cove artists like Ja Rule, Nelly, Kerri Hillson or Adam Lambert. Above all, Markus Schulz spent the most time with us, gave us an full interview and discussed about the trends in music,” he said. Motorga said many of the year’s performers were impressed with Cove. 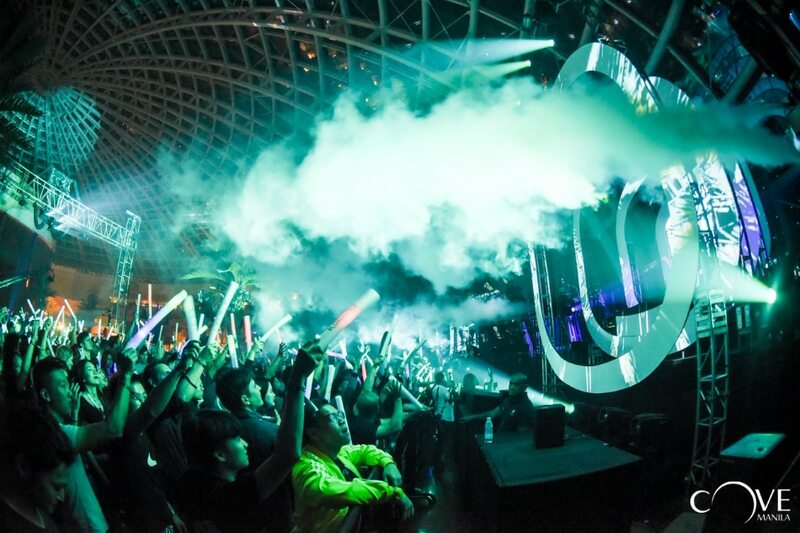 “Some of them already played in Philippines, but all of them were totally impressed about Cove Manila. With both venues--the night club or the beach club--both places give you a different experience and feeling. 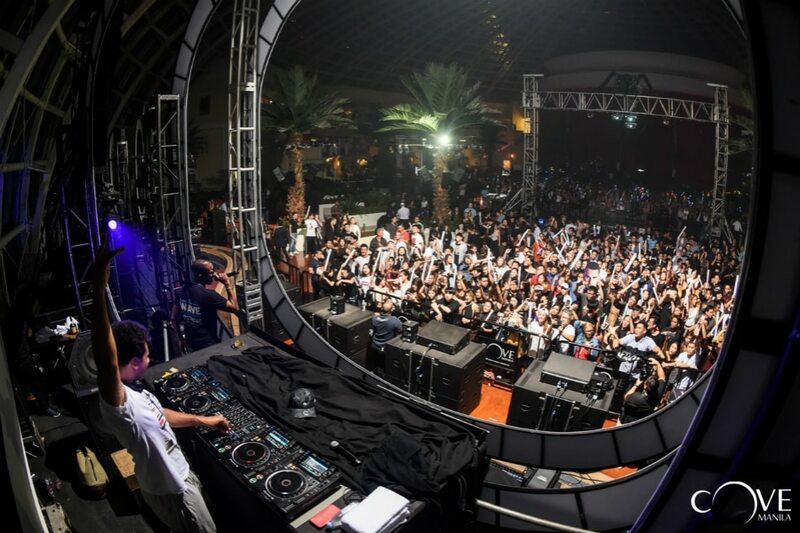 When we organize events in the beach club, the DJs feel more like being at the festivals, with over 2,000 people, private cabanas and massive stages. When in the night club, the audio-visual equipment gets them all amazed and [makes them] wish to return,” he added. I was able to chat with photographer Art Oca who was happily documenting the event. “This is the second time that I was able to take photos of Afrojack's performance professionally, but I have also been to his sets in other countries, and what I can say is that Afrojack brings a good balance of lyrical euphoria, where he makes you sing your heart out, and dance energy, where he makes you jump and fist-pump until you're spent,” said Oca. “From his older hits like the uplifting 'Ten Feet Tall', to the dirty, big room track 'Turn Up the Speakers', to songs from his just-released EP 'Press Play', his set on Saturday (Dec. 15) was a good balance from start to finish, and people were dancing up until the very last song. It was a very good night!” he said. According to Motorga, it’s the Cove team’s vision to elevate the music nightlife industry and become a game-changer. “Since we opened, we aimed to be a game-changer in the nightlife industry not only in Philippines but in East Asia. For many years, places like Bali, Seoul or Singapore have driven tourists from all over the world, visiting their best clubs or night-life spots. Manila deserves to have a place to go. With its potential, easily we can increase the amount of visitors who wish to party at least once in this beautiful and unique place... Of course, we will explore more opportunities next year to have packages and sell our major events outside of the country, but for this, we need to organize a large variety of events, different styles of music, more live and interactive shows or livestreaming sessions... We’re thinking also of organizing a few festivals and concerts with different music styles, artists who have never been here and the possibility to cover a larger audience. These will create a massive impact locally and worldwide. Also, the most important is to create new trends in terms of events concepts to give a chance to all local guests to experience clubbing in Manila like in any famous cities in the world such as Ibiza, Vegas or Dubai,” said Motorga. For New Year's Eve reservations and inquiries, contact Cove Manila inside the sprawling Okada Manila thru their website : www.https://covemanila.com. John Paul C. Tanchanco is a travel, food, party, film and music aficionado. He is also an economist, businessman, MYX/Awit award-winning media producer and Kala guitarist. "ThaGoodLife" is a blog on pop culture, travel, music, entertainment, business, food, luxury, clubbing, shopping and events.